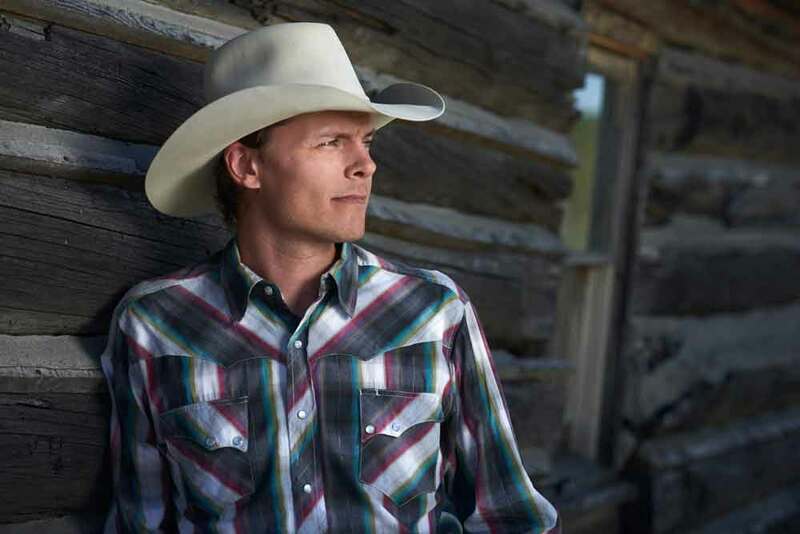 The 55th Annual Homesteader Days will kick off the evening of July 12th, 2019 with the Outdoor Concert. Gates open at 5:00 pm. The first act will start at 6:30 pm, followed by the second act at 8:00 pm. The concert will be held the 7-acre Homesteader Park. There is lots of room, plenty of shade trees, and a park full of nice folks. Bring your own lawn chairs. – Food and drinks available on grounds. – Beer gardens open until 1:00am. Advanced tickets go on sale May 3rd! They can be Purchased Online thru July 12th for $35.00 plus a $2.50 processing fee. 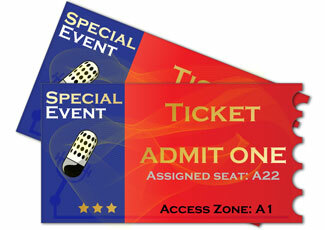 Tickets can be picked up at the “Will Call” on concert day. They can also be purchased for $35 at all Shipton’s Big R – Billings, R & R Trading – Huntley, and Project Merc – Worden. On July 12th, Concert Day, tickets are $40 at all physical locations and are available for cash or credit card purchase (plus processing fee) at “Will Call.” Kids 6 and under get in free. 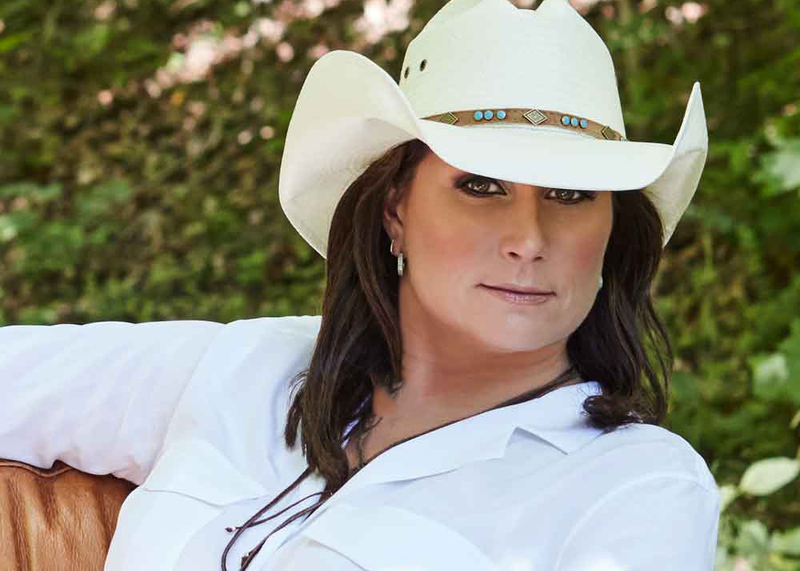 Hailing from Medicine Hat, Alberta, Canada, Terri Clark got her start by playing for tips at Tootsie’s Orchid Lounge, a legendary honky-tonk bar across the alley from Nashville’s historic Ryman Auditorium. With over 5 million albums sold, critically acclaimed international tours, and hit singles such as “Better Things To Do,” “Poor Poor Pitiful Me,” “Girls Lie Too,” “Northern Girl,” and “I Just Wanna Be Mad,” Terri has solidified her place in the history books of country music. In September 2018 Terri will be inducted into the Canadian Country Music Hall of Fame. The 3-time JUNO Award winner also holds the honor of being the only Canadian female member of the legendary Grand Ole Opry. She has been named CCMA Female Vocalist of the Year five times and has taken home eight CCMA Fan’s Choice Awards. In total, Terri has had the honor of receiving 19 CCMA Awards.